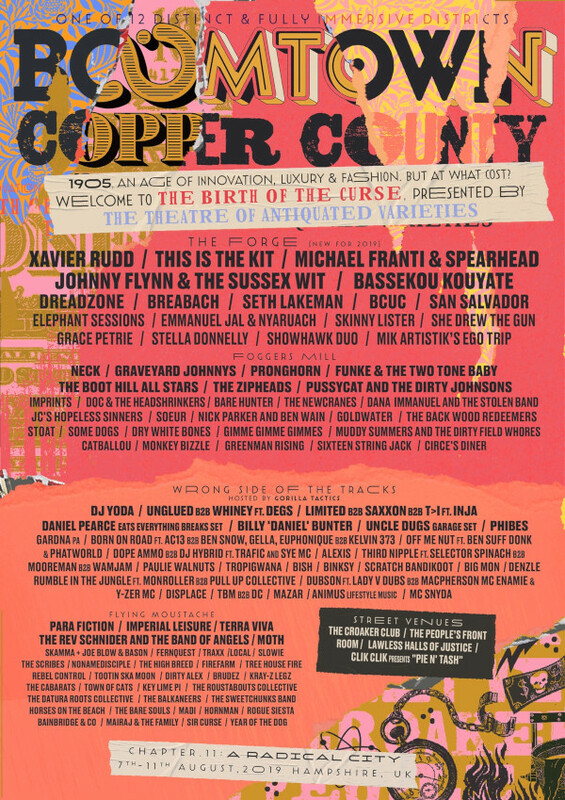 Boomtown Fair have officially announced the area and stage that we’re playing on, meaning that we can now talk about it. It’s Friday (August 09) on the Foggers Mill stage in the Copper County area. Devils and Doxies debut CD released. Well, here we go, our little project is now open to the world. All the manufacturing has been done. We have all the CDs (boxes and boxes of them) and we’re dealing with the distribution ourselves. We recorded at Blue Moon studios who were brilliant. Mark Lee dealt with all our foibles and mistakes with patient professionalism, and it was a joy to watch his hands skip across the audio editing keyboard, managing the whole recording process. He has a great knowledge of the type of music and the instruments we play, which counts for a lot. Thankyou Mark, we couldn’t have done this without you. More thanks to Jeremy Paul Carroll for mixing and mastering the tracks, so many tracks and instruments the mind boggles, and to Solly Mohamed and Adam Gajic for artwork and sleeve layout. Oh, yeah, and there’s some music on there too! 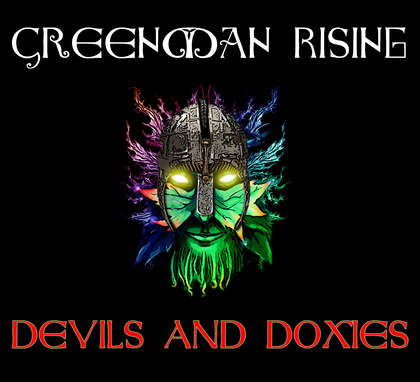 Nine tracks of Greenman Rising, it’s real (no over-production) it’s basically us (ie. what you’ll hear from stage when it’s mixed right) and we hope you’ll like it.